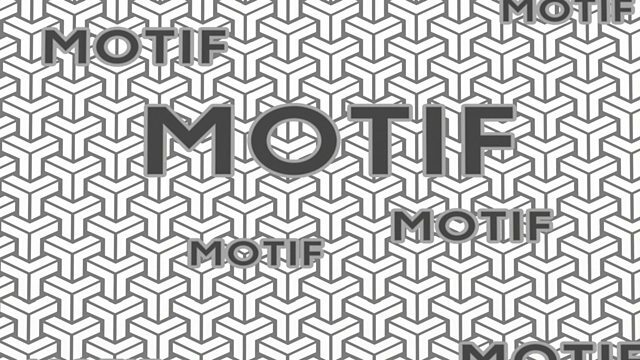 Understand how regular and irregular repetition of motifs creates patterns. Organic patterns can be influenced by nature, like the ‘Golden Lily’, a flowery wallpaper design created for the William Morris Company by John Henry Dearle. Patterns that occur naturally are never as regular as repeating designs used in wallpaper. Ansel Adam’s ‘Dunes, Oceano, California’ photograph is used to illustrate this point. The Ardabil carpet shows radiating patterns that radiate around a central point and suggest the pattern will continue outside of the frame of the carpet. Motifs remaining constant is challenged by Andy Warhol’s 1966 ‘Self-Portrait’. A 3x3 grid pattern repeats the self-portrait, but Warhol changed colours used in each panel and created a technique known as gradation – where a pattern is similar, but a little bit different every time.